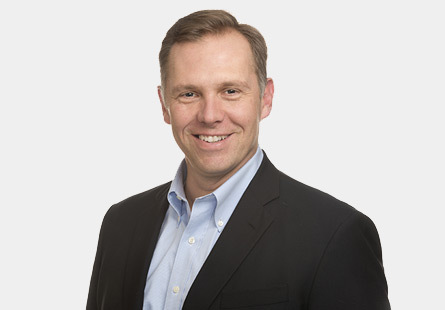 Richard P. Prestegaard joined High Road in 2007 and is the Partner of Business Development. Rich is responsible for leading the Firm’s dedicated deal sourcing effort by establishing relationships with business intermediaries across the U.S. and Canada. Prior to joining High Road, Rich was an investment banker in the consumer products and retail industry group at Barclays Capital. Prior to joining Barclays Capital, Rich worked as an investment banker in the consumer/retail groups at Citigroup and Advest, and was a valuation consultant at Price Waterhouse. Rich is an experienced corporate finance and business development professional who has succeeded in establishing and building client relationships through a combination of creativity and responsiveness, and is an active board member of the ACG New York chapter (Association for Corporate Growth). Rich received a B.A. in Sociology from the College of the Holy Cross in Worcester, Massachusetts in 1991 and an M.B.A degree in Finance and Accounting from the Stern School of Business at New York University in 1996.